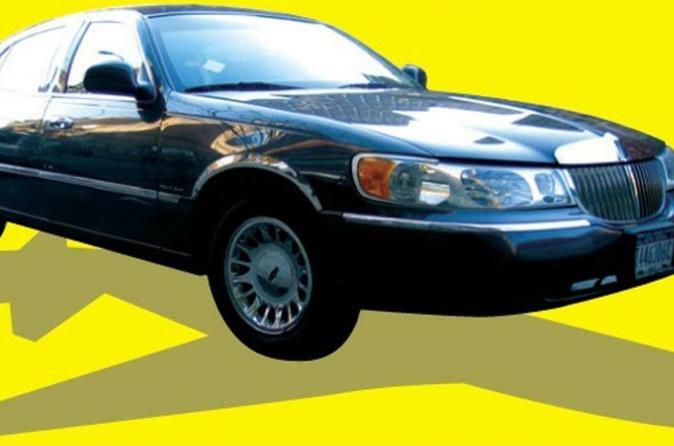 Why stress about finding a taxi at Chicago's busy airports when you can book a private car in advance? Ensure a smooth ride from Chicago O'Hare International Airport (ORD) or Midway Airport (MDW) to downtown Chicago and complete your journey in style! Transfer services are available 24 hours a day, 7 days a week. Choose from a luxury sedan transfer for 3 people or a minivan transfer that carries up to 5 passengers. All vehicles feature stylish and spacious interiors and you will be met and escorted by a professional chauffeur.